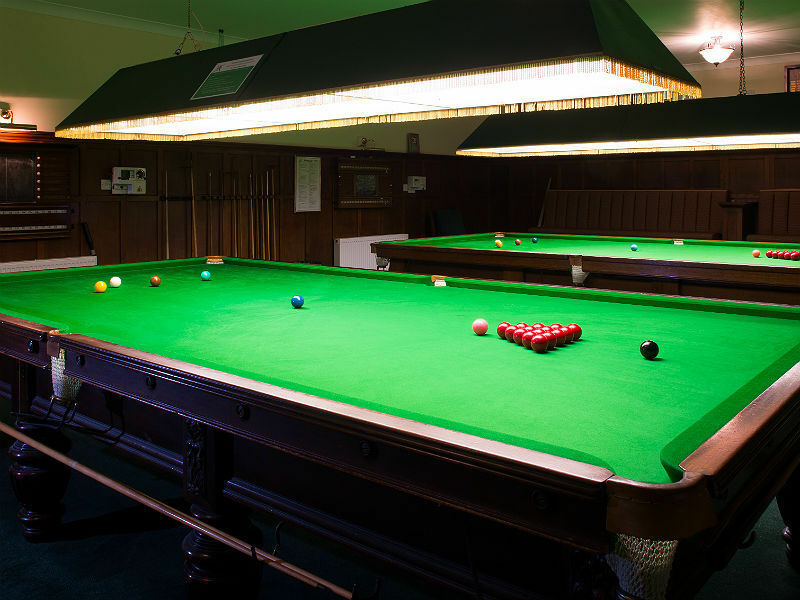 The snooker room is very well appointed with two full size tables set against a background of mature oak panelled walls delivering a very handsome club atmosphere. The committee manages a series of singles and doubles competitions together with a challenge competition for the most matches played and won. 2018 has seen the introduction of a snooker league and the re-introduction of the billiard league, these games being played on alternate Tuesday afternoons. The considerable number of club members with snooker handicaps adds diversity to Cooden Beach Golf Club, better value for money and develops and strengthens the ambiance and spirit of Cooden Beach Golf Club. The snooker committee offers you all a very warm welcome.